I’m back in the Highlands this week, so it seemed an appropriate time to put together the last couple of posts from our epic tour of the Outer Hebrides. I’ve been a bit slow doing these two as there were just SO many photos and videos to sort through it was a bit daunting. What you see below is a fraction of what I recorded. 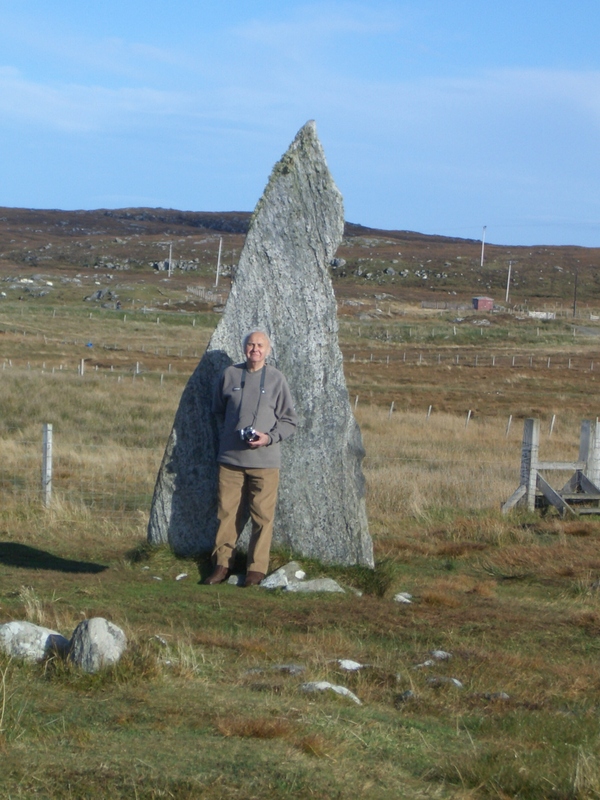 Moving on to our final destination for the grand tour of the Outer Hebrides, we drove up from Harris to Lewis. 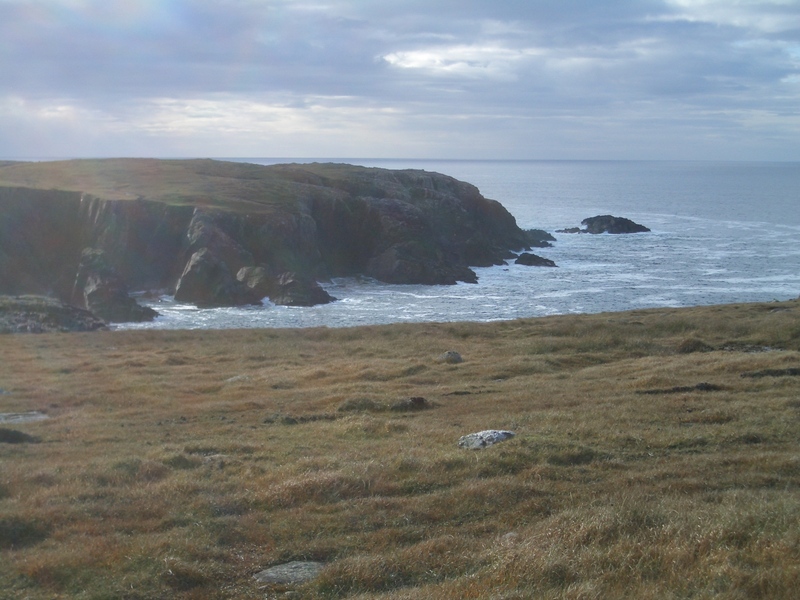 In reality, these are two halves of the same island – yes, that was a surprise to me too! 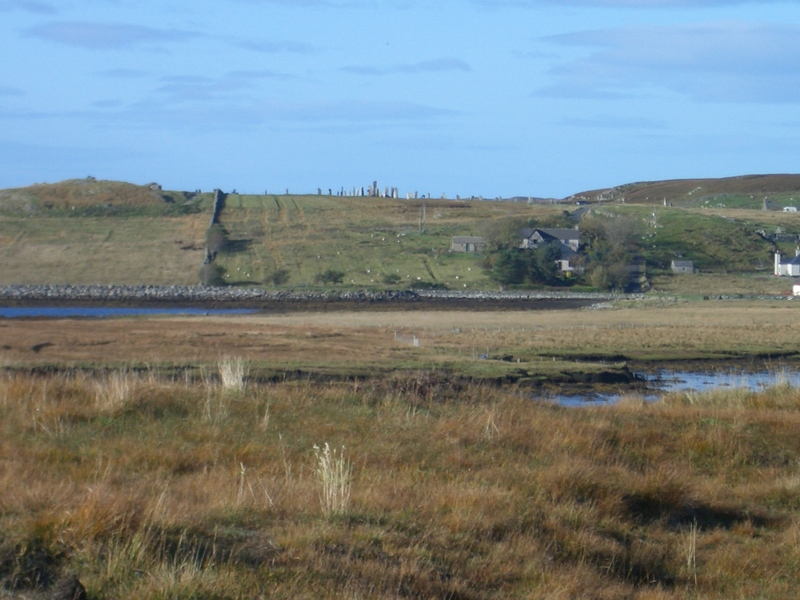 Harris and Lewis differ from each other in terms of landscape and people – Lewis is more densely populated, and doesn’t have quite the (appealing) desolation of Harris. Neither are well endowed with trees, although we actually drove through a forested area on the journey between, which, after the extreme absence of trees on the Uists and Harris, was a bit of a shock! 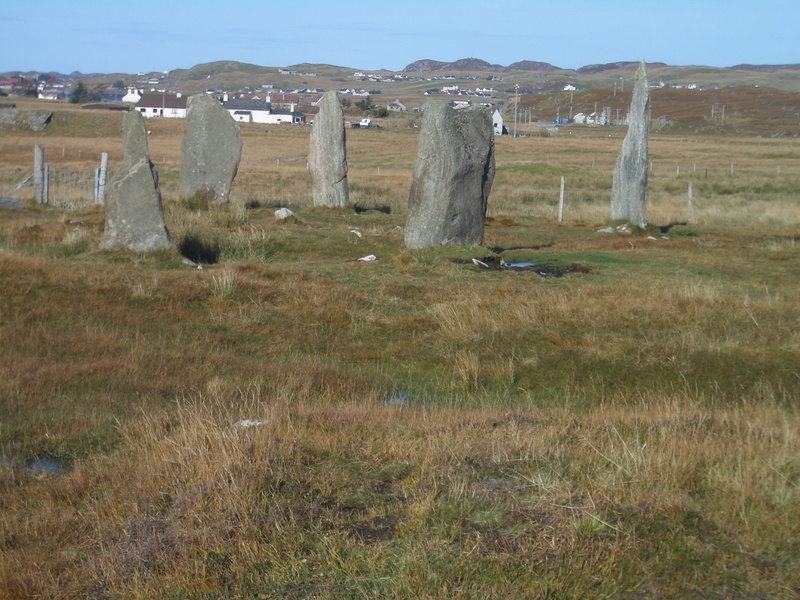 Finally on Lewis, we set about searching out those elusive standing stones we’d hunted with little success on the other islands – and we were not to be disappointed! 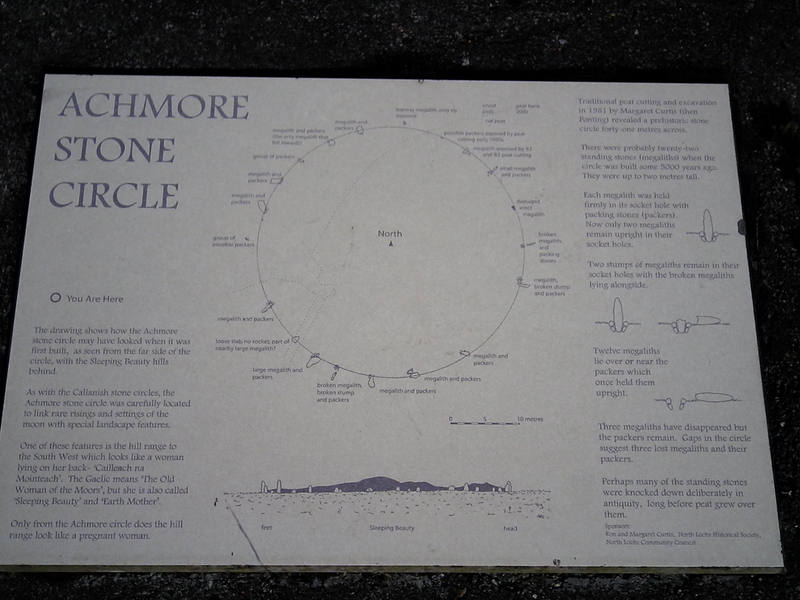 First, we found the ACHMORE stone circle, which wasn’t quite what we were expecting, I will admit. Despite having to climb up to it from the road, it was a mite boggy up there! 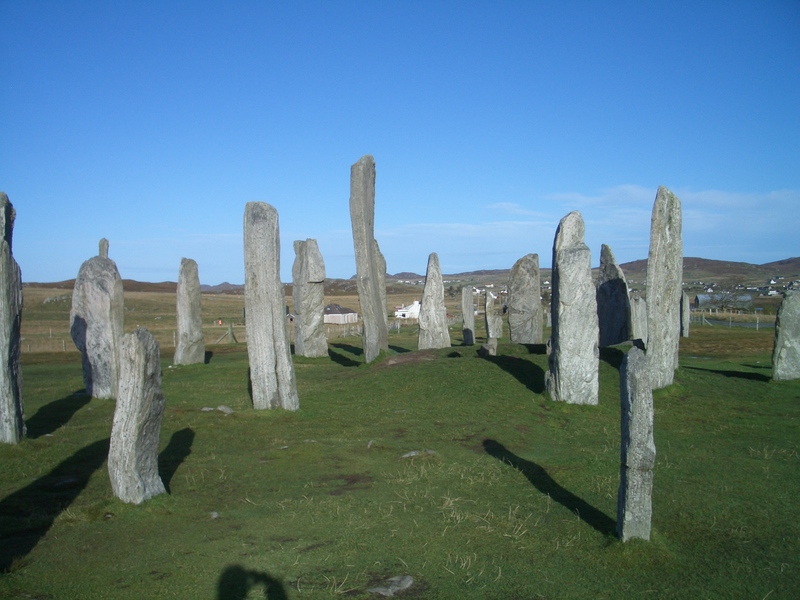 Keep an eye out on the closing frame of the video and you should see, upper right quarter, where we were headed next – the Callanish Standing Stones. Now that’s what I call a circle! 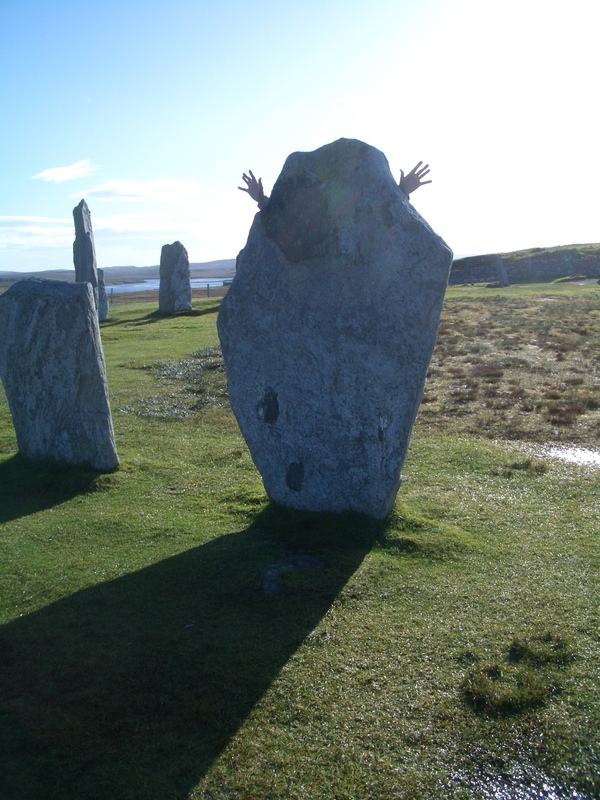 SO then it was onward to the famous Callanish stones – definitely NOT a circle! Well, not unless you count the central circle around which the other stones are laid out in a giant cross in the main formation. 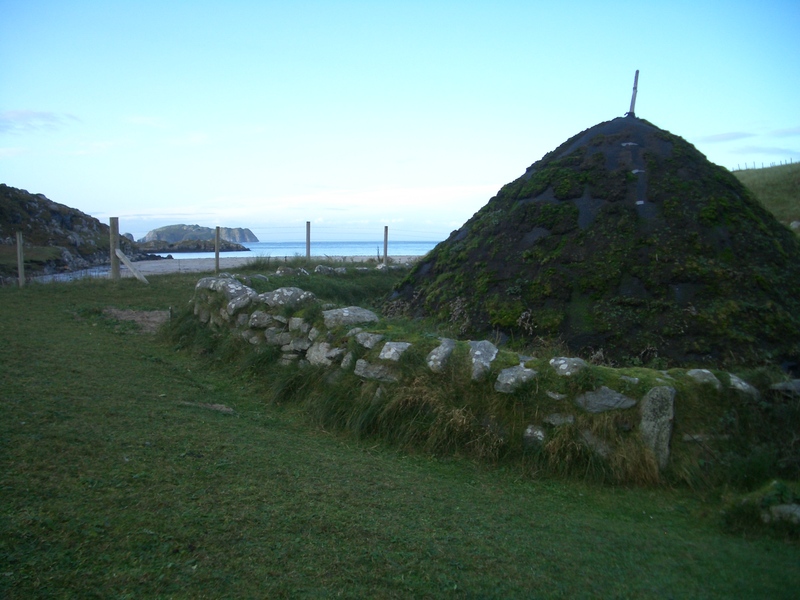 They were erected in the late Neolithic era, and were a focus for ritual activity during the Bronze Age. Numerous other ritual sites lie within a few kilometres. 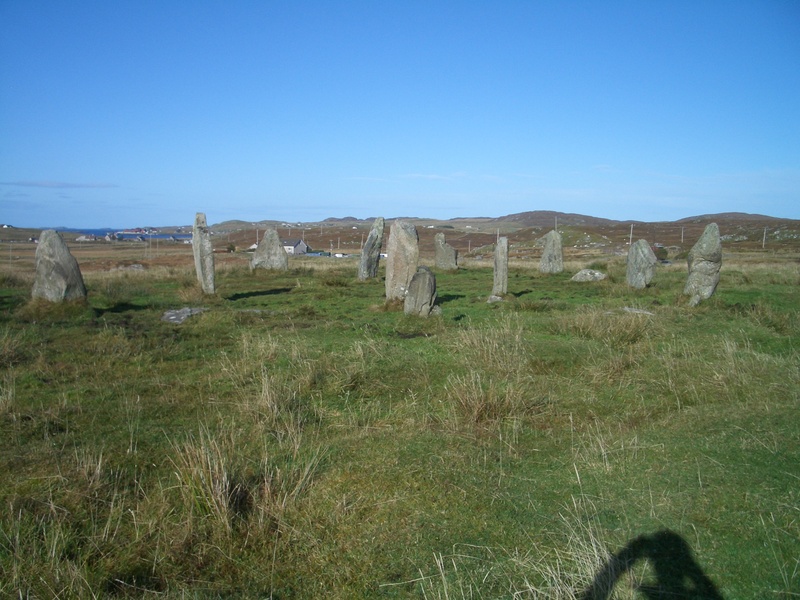 These include at least three other circles, several arcs, alignments and single stones; many visible from the main site. 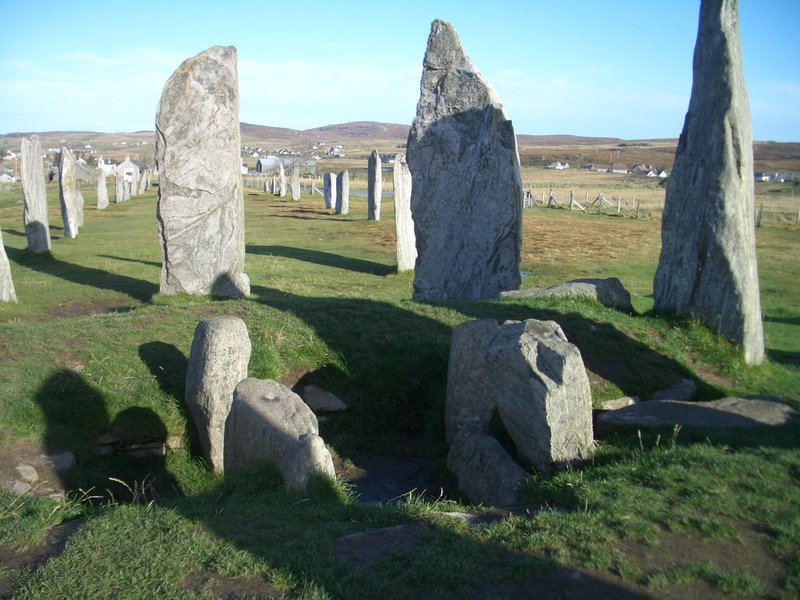 The most impressive – Callanish II and Callanish III – lie just over a kilometre southeast of the main Callanish Stones, and originally consisted of circles of stones at least eight in number. 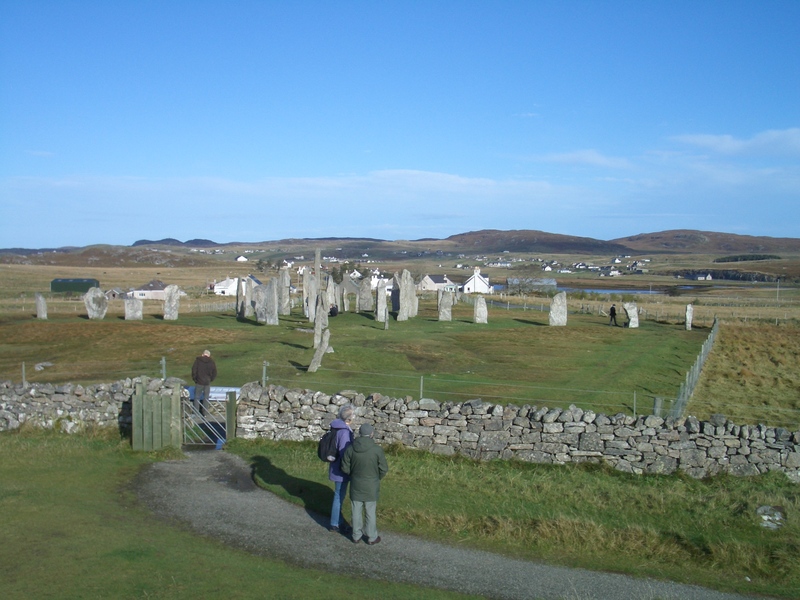 The existence of other monuments in the area implies that Callanish was an active focus for prehistoric religious activity for at least 1500 years. I failed to count the stones, but there are a lot! 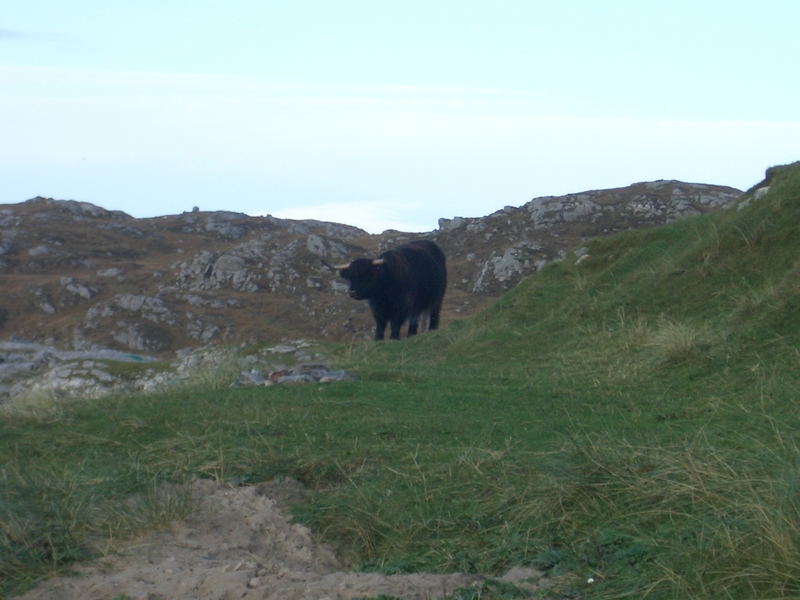 And some are able to capture the unwary passer-by! 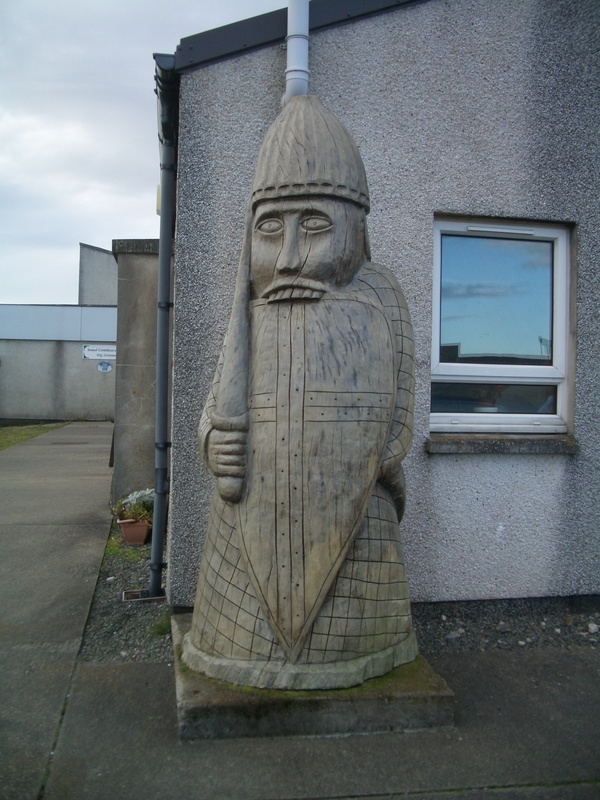 Having (temporarily) sated our desire to inspect Neolithic stone circles, we next drove across to Uig, where the famous Lewis Chessmen were found. 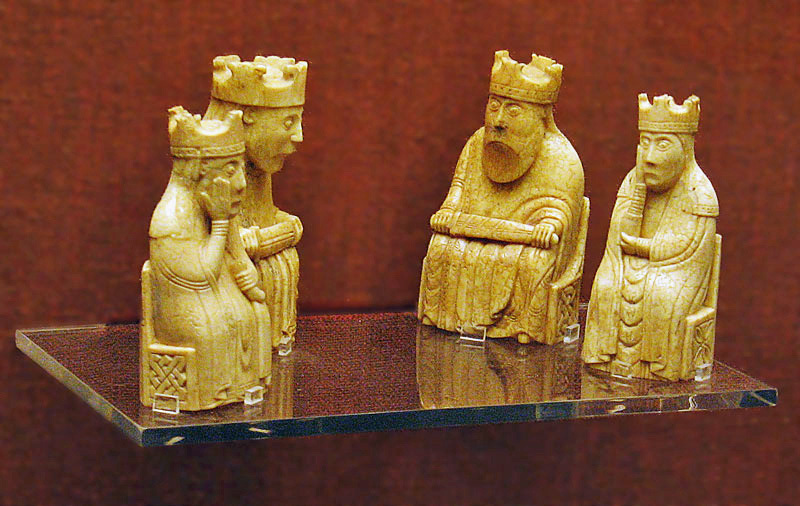 Models of these famous chess pieces can be found worldwide. There are 93 pieces from various different sets. There is much debate about how they came to be on the beach at Uig, and you can read more about them here: http://www.isleoflewischessset.co.uk/lewis-story.html It’s not a long piece, I promise! 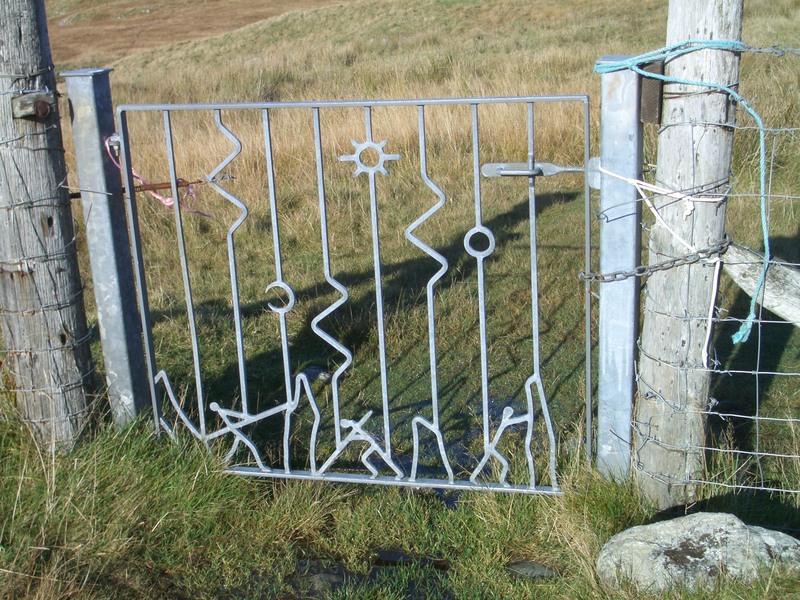 Above here, we took a small road up to Gallan Head, to view a unique relic of the Cold War. And then it was on to the last stop of the day, one I’d been planning since seeing it on a TV show about the Scottish islands. This involved yet one more island! 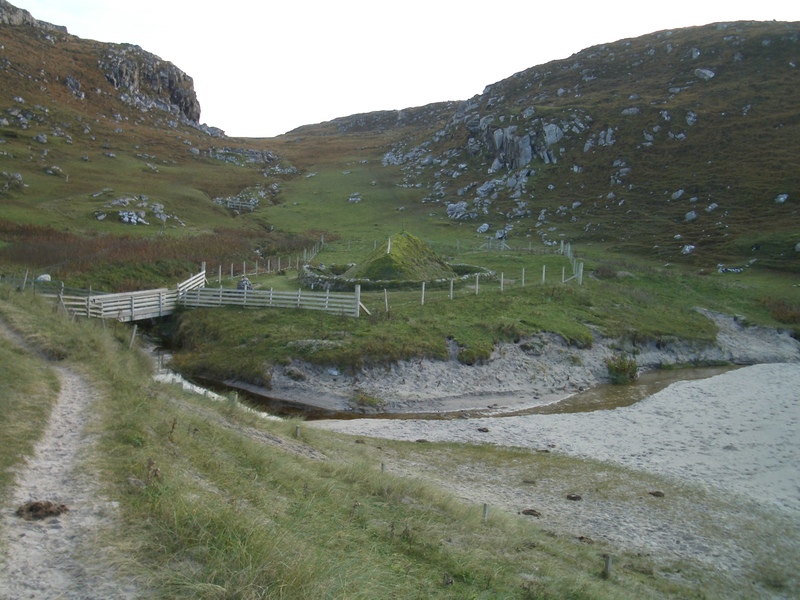 Great Bernera is accessed from Lewis via a bridge, and we were heading for the very top of the island, opposite Little Bernera, which doesn’t have vehicular access, so remained unvisited! Back in 1993, a great storm reconfigured the beach at Bosta, unearthing stonework long buried in the dunes. In 1996 these were excavated to reveal the remains of at least four houses dating back to the late Iron Age. 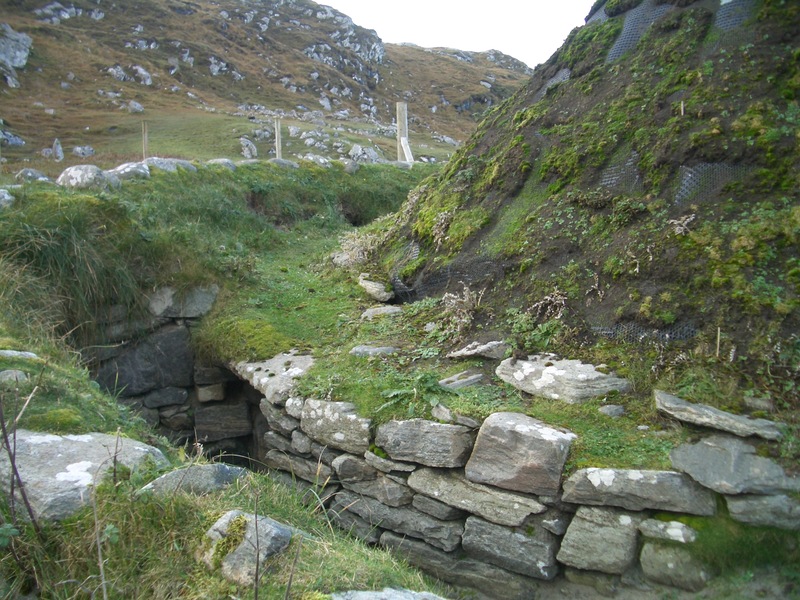 At a later date, a Viking house had been built over the site, from which the name ‘Bostadh’ (meaning farm in Old Norse) presumably derived. Of course, nature waits for no one, and the site frequently disappears again beneath the dunes, so often very little of it is visible. You may have spotted a rather more complete building beyond the ruins. This is a detailed re-construction of what the archaeologists believe the buildings may have looked like when intact. They aren’t completely sure about the roofing, as nothing of that remains, but this is a best guess. and during tourist season (we prefer to holiday out of season – less tourists!) you can get inside the structure, where there is a reconstruction of what they think the domestic arrangements might have been, but we saw this on the TV show, and we weren’t too disappointed to miss the opportunity. You can understand why this site was chosen for people who likely make part of their living from the sea – obviously the landscape has changed over the centuries, but today’s view is glorious. And it appears this local agrees! The very final amusement of our day was to arrive in the busy town of Stornoway, to discover that the only other guests in our B&B were the Japanese couple we’d met at the Eagle Observatory on Harris. It seemed they were following a similar itinerary which I guess wasn’t too much of a surprise, as the only other option for the tour would be the reverse of what we were doing. 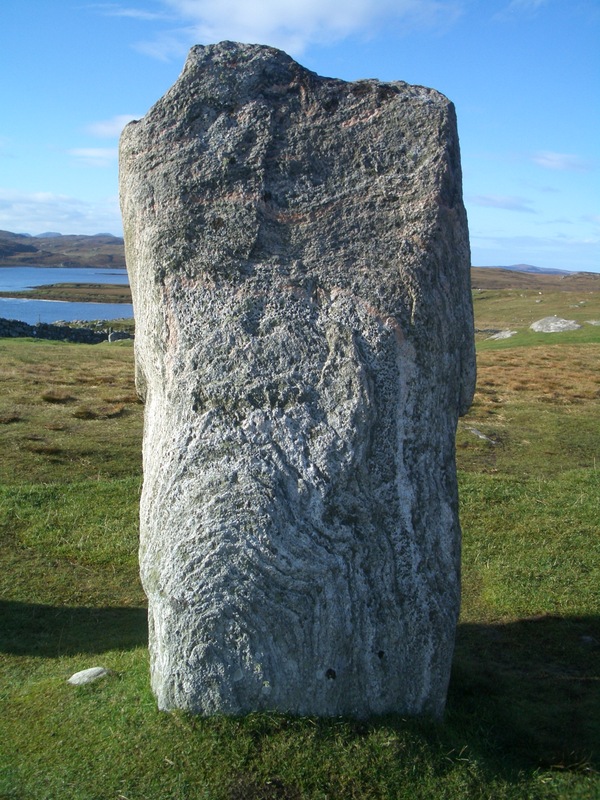 Interesting to read about the Callanish stones. I’d heard of them but had no real idea what they were or even where they were. 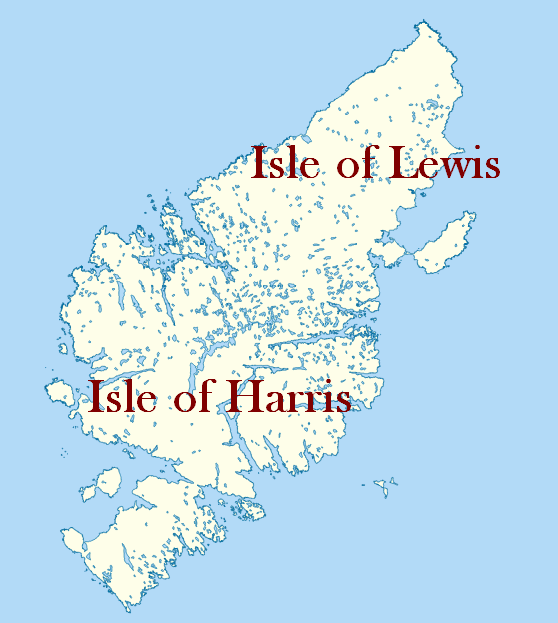 Didn’t know Lewis and Harris were on the same island either so learning a lot here today. Great photos. Glad to bring more knowledge to my audience! These were all revelations to me too, but that’s what I love about travelling. I like the fuzzy moo-moo! 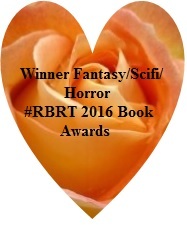 Me too – they are so gorgeous, and thankfully (with those horns) placid! Carnac, and all of Brittany, is worthy of a visit. Thanks, I’ll add it to my list! Those stones are really interesting. Our ancestors were a lot smarter than we give them credit for, weren’t they? It wasn’t easy to get in a photograph from ground level, but the precision of the cross shape, centuries before Christianity, was extraordinary. How did they do it??? 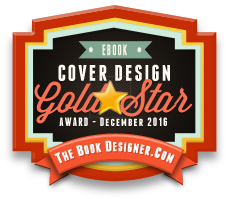 I’m behind on my blog reading, but am SO glad I didn’t skip this during my catching up. Need I say I’m green with envy??? I would LOVE to visit every one of these places! 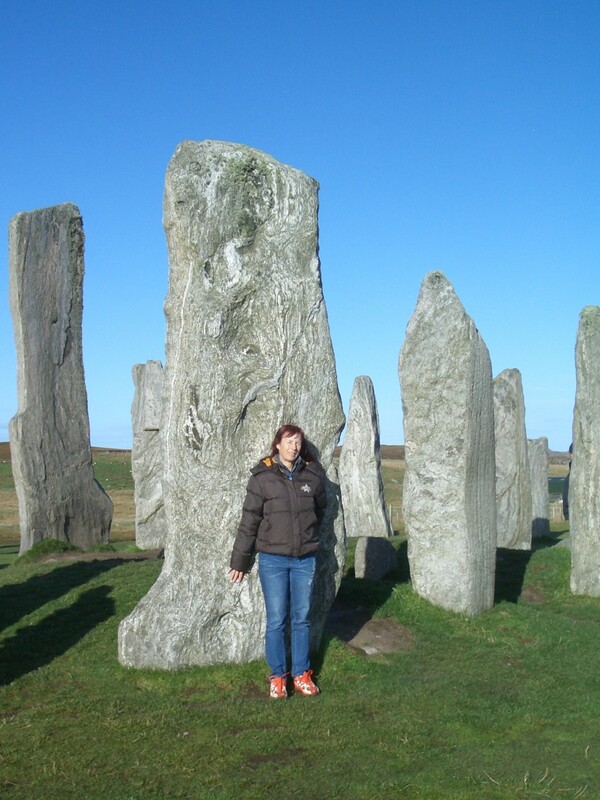 And standing stones make my heart beat fast, even in photos! What a lovely trip you had!! One day . . . . . .